Metro 2033 Redux (Win - Linux) - Buy and download the game here! Metro 2033 Redux is the definitive version of the cult classic ‘Metro 2033’, rebuilt in the latest and greatest iteration of the 4A Engine for Next Gen. 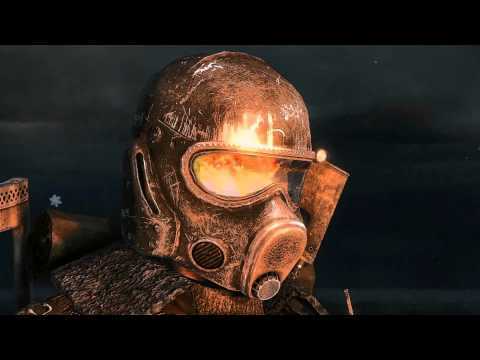 Fans of the original game will find the unique world of Metro transformed with incredible lighting, physics and dynamic weather effects. Newcomers will get the chance to experience one of the finest story-driven shooters of all time; an epic adventure combining gripping survival horror, exploration and tactical combat and stealth. All the gameplay improvements and features from the acclaimed sequel ‘Metro: Last Light’ have been transferred to Metro 2033 Redux – superior AI, controls, animation, weapon handling and many more – to create a thrilling experience for newcomers and veterans alike. With two unique play-styles, and the legendary Ranger Mode included, Metro 2033 Redux offers hours of AAA gameplay for an incredible price.